INDUSTRY.co.id - South Korea - Super Junior is rumored to be a comeback through their repackage album, which was reported on Wednesday (7/3/2018) ago. Exactly today, Monday (19/3/2018) The SJ label via Super Junior's official Instagram account announces the release date of Super Junior's repackaged album. 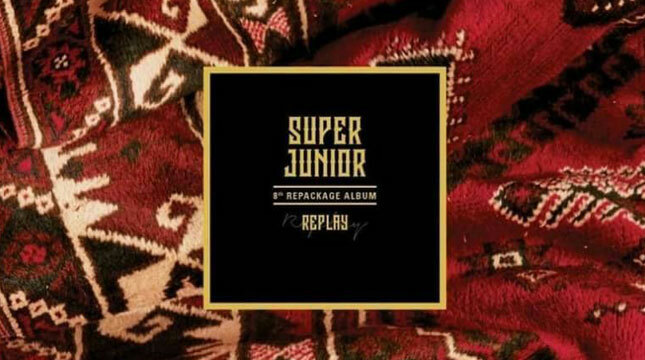 Excerpted from soompi on Monday (19/3/2018), on the SJ label revealed that the repackaged album will release on April 12, 2018 at 6PM South Korean time with the name "Replay" which contains of their eighth album. For the concept, it is still a secret, but Super Junior's leader Leeteuk once leaked that there will be a special thing in this repackaged album. Previously, Junior's own uper has completed shooting MV for this latest album on 5 March.